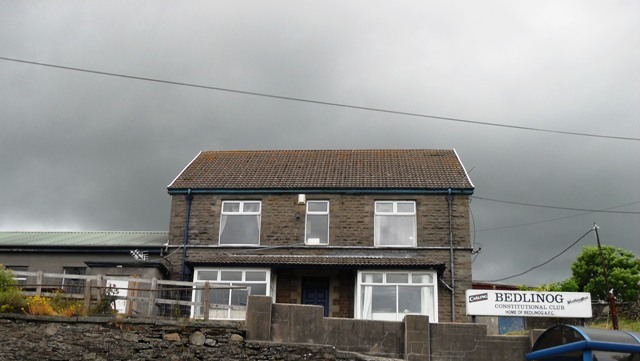 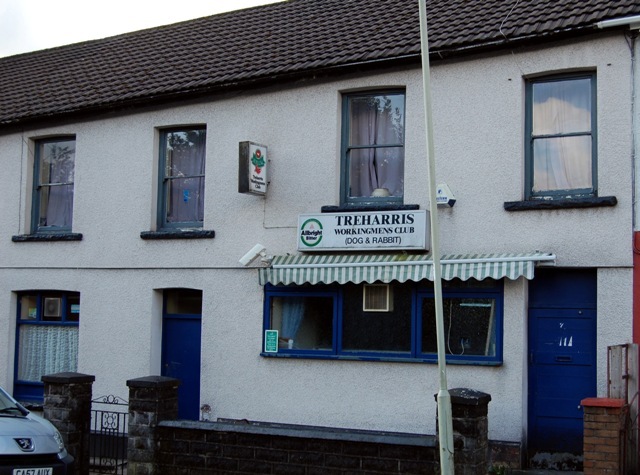 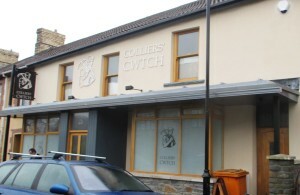 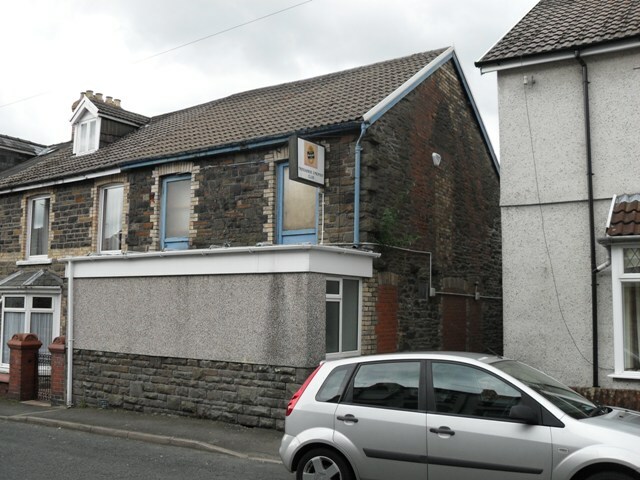 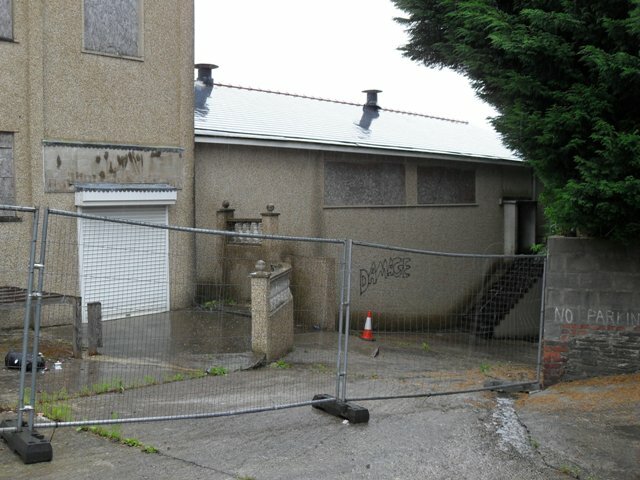 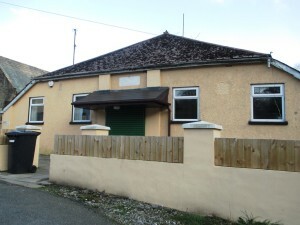 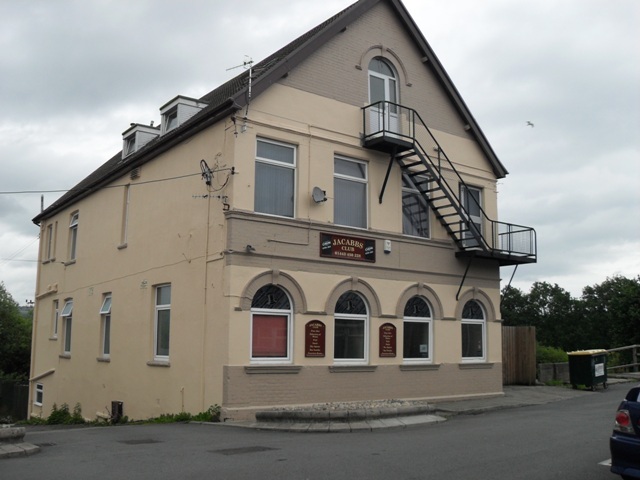 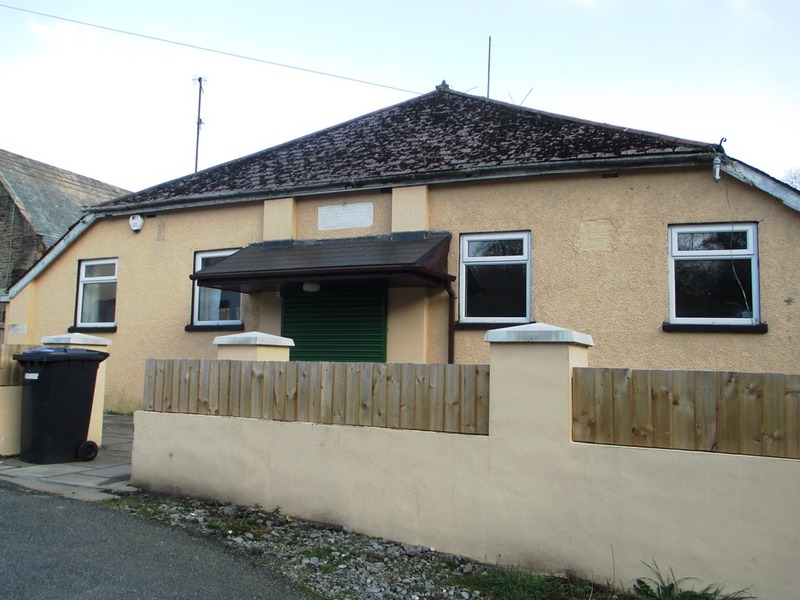 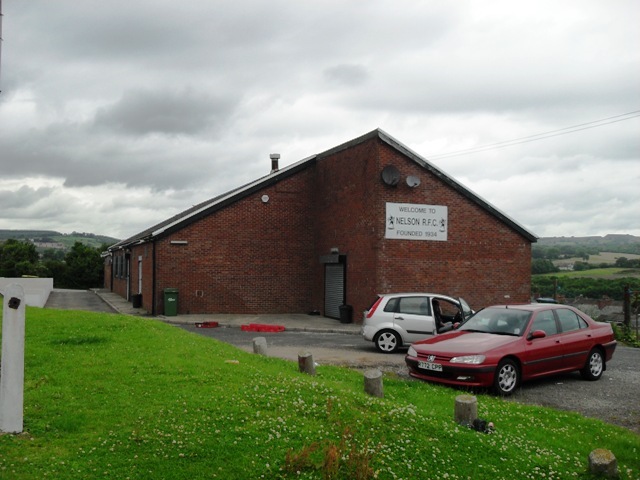 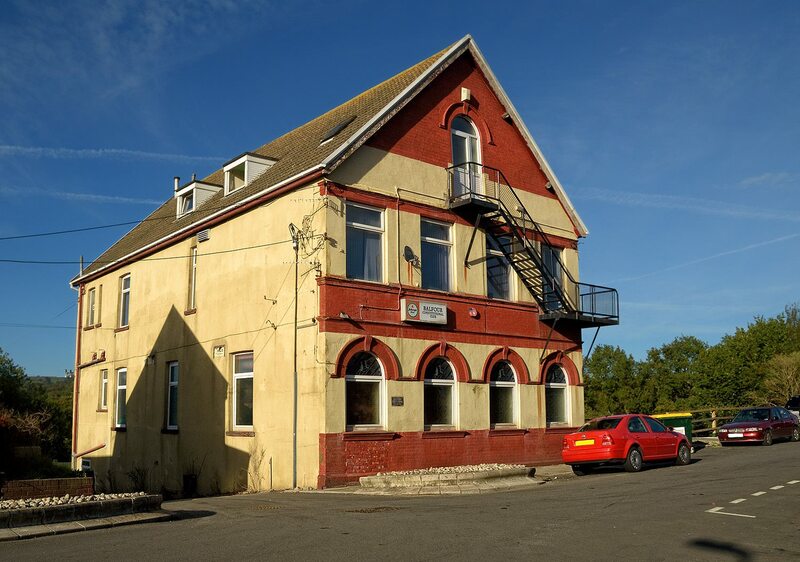 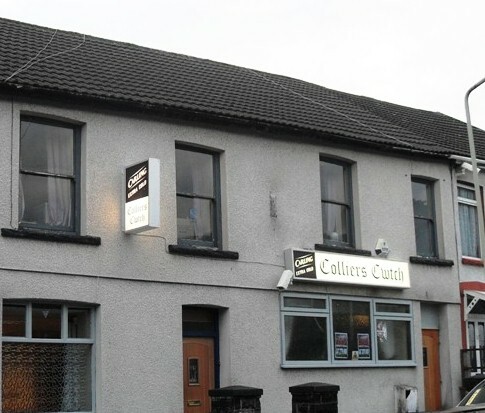 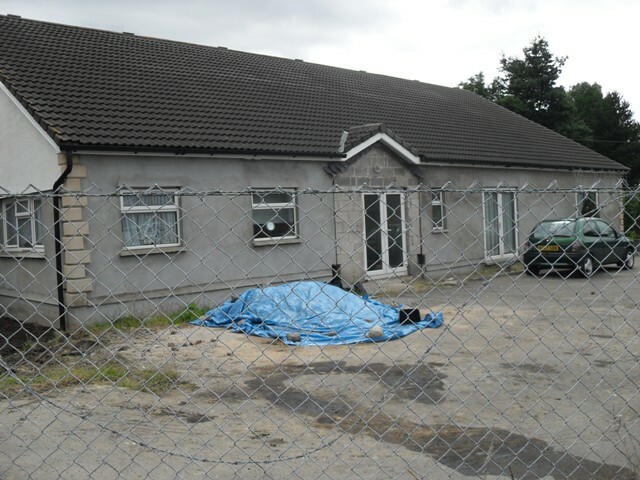 Treharris Legion, and Treharris football club and the New club( also used by Treharris RFC) are now closed also the Dog and Rabbit (now the Treharris workmen’s club) was shut down,but re opened as the Colliers Cwtch. 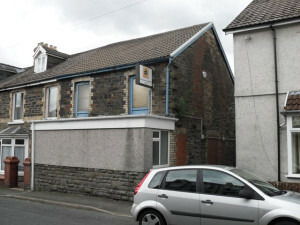 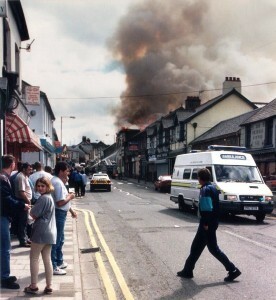 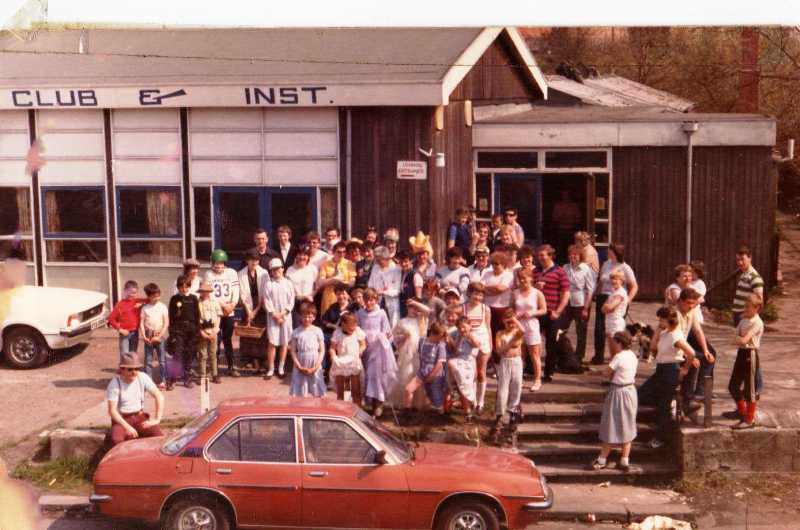 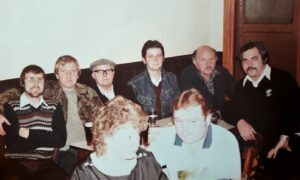 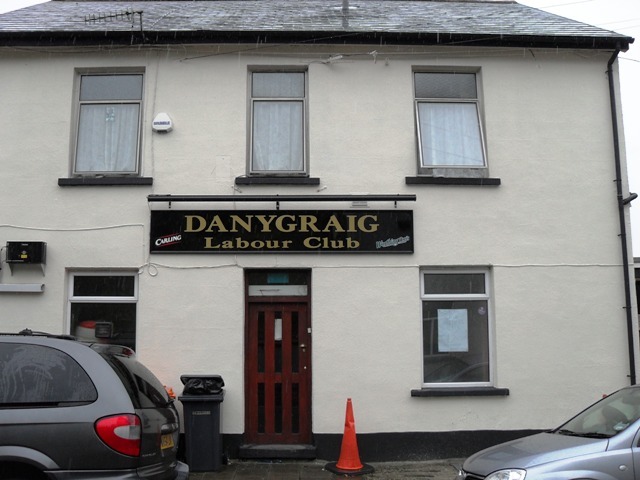 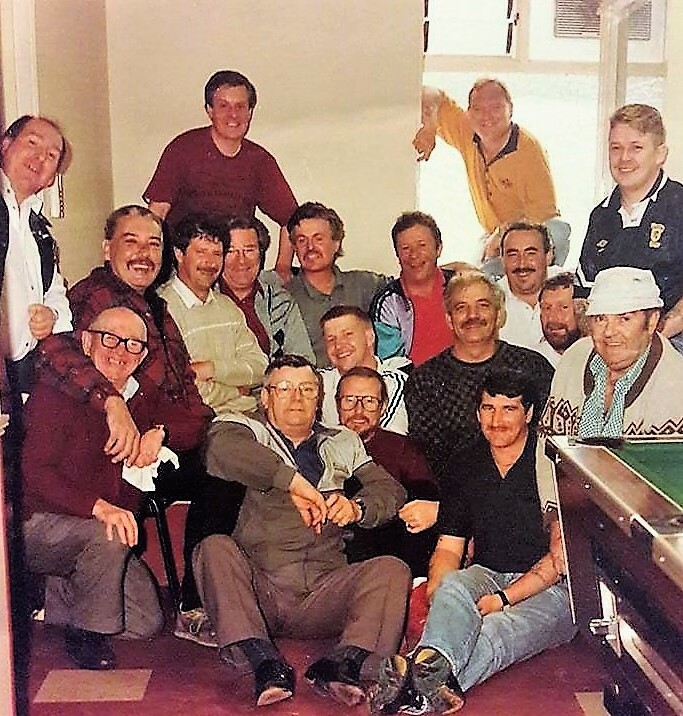 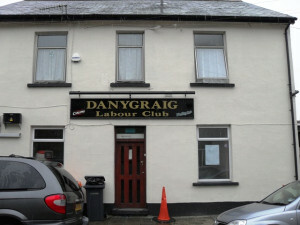 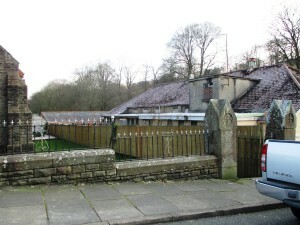 The John Street club and the DanyGraig are still surviving today. 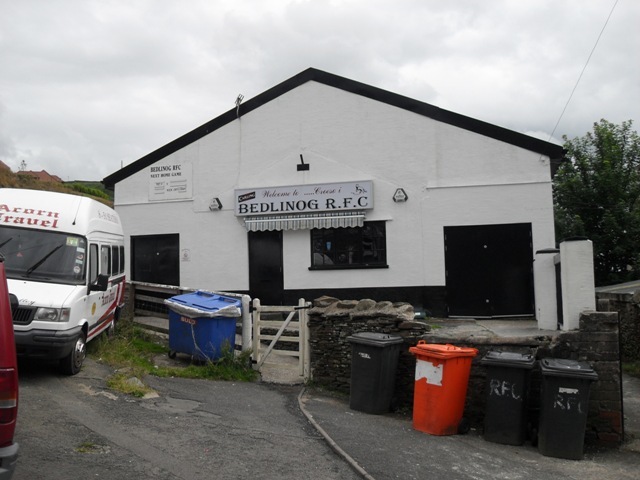 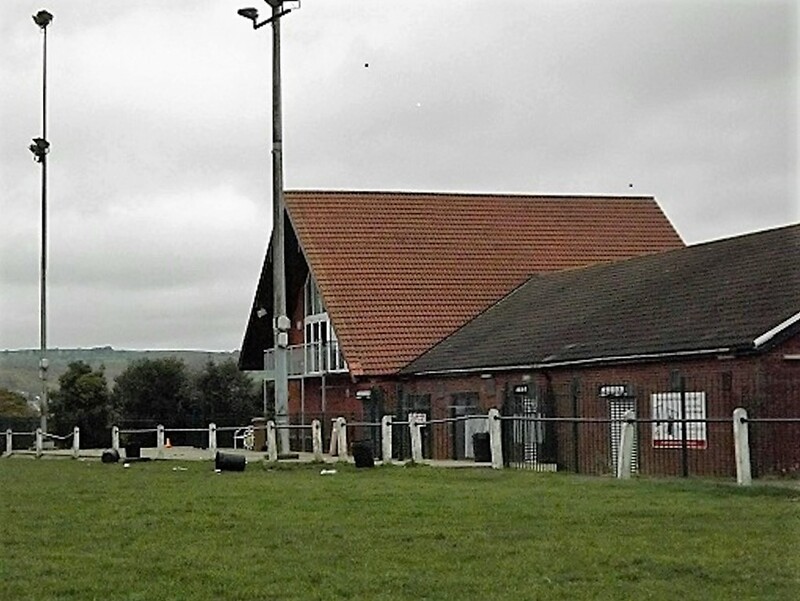 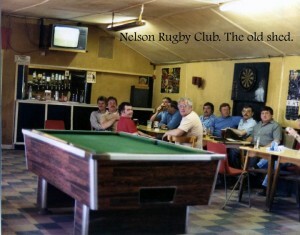 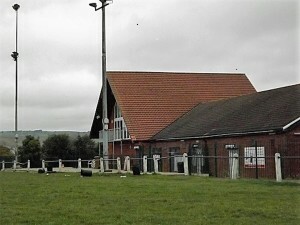 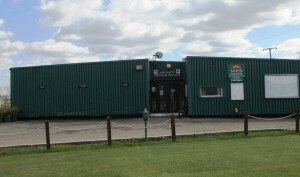 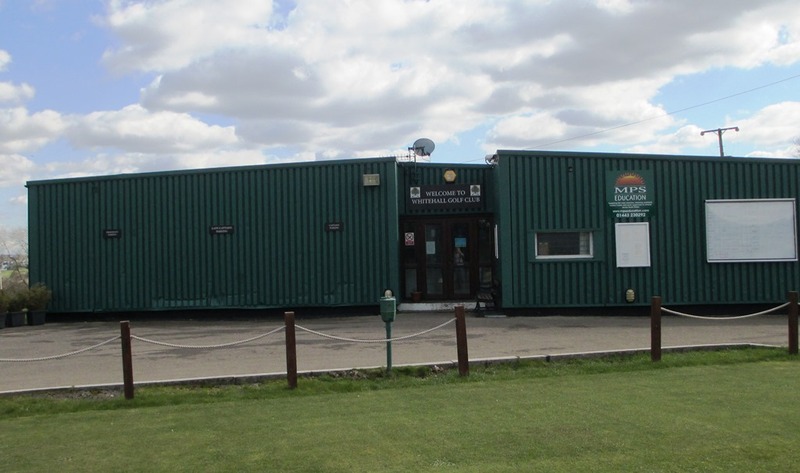 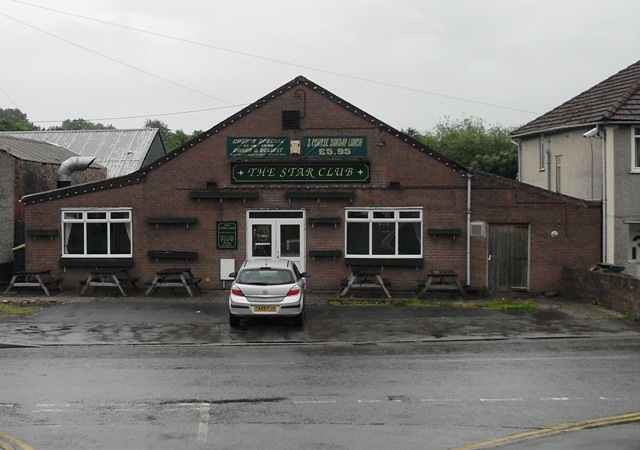 The newest club is the small Rugby club erected on the reclaimed colliery site. 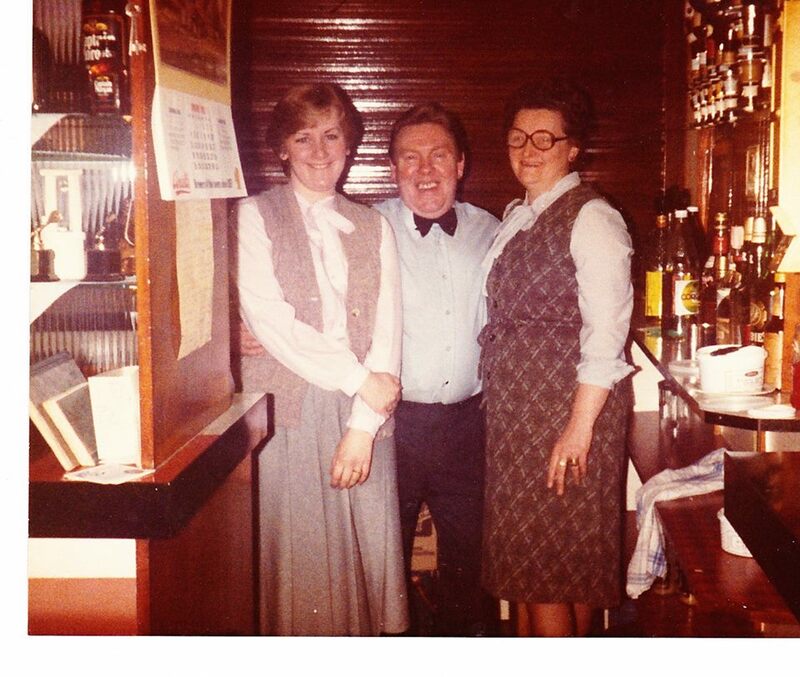 Shirley and Glyn former stewards. 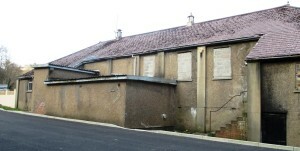 There are fading hopes that this building will again be used in the future. 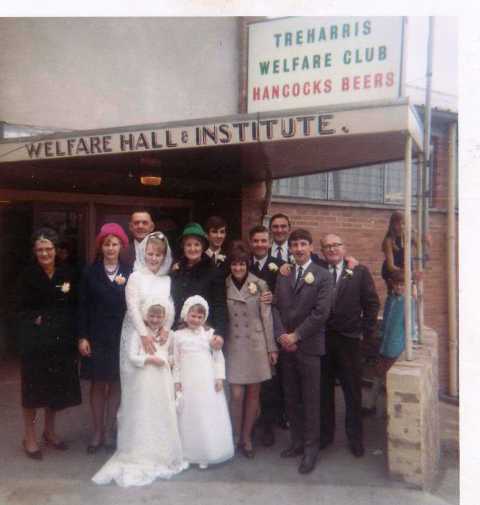 The Old Mozzels, maybe for wedding functions? 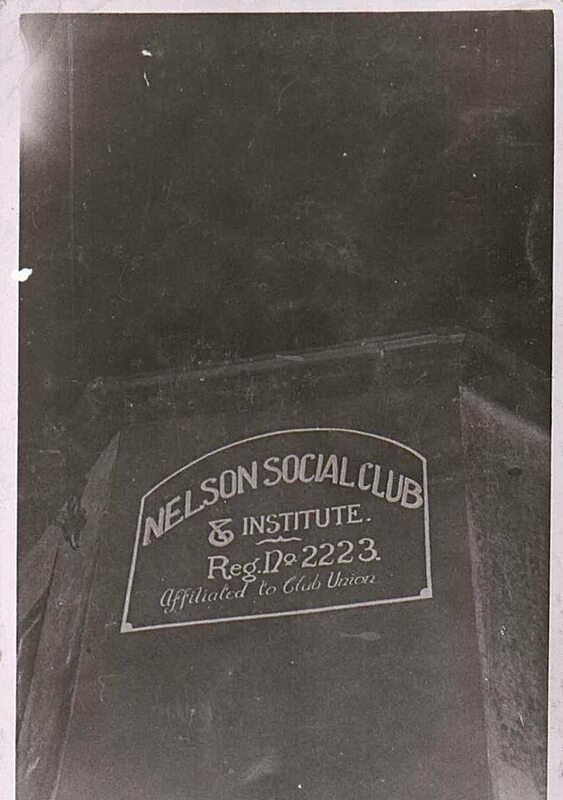 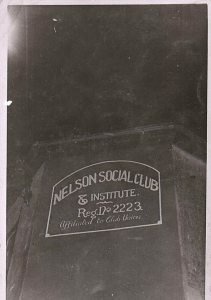 Probably the most famous club, known throughout the valleys, was the Queen of Hearts club, on the site of the former Electric Cinema, opposite Nelson Library. 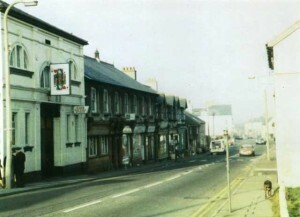 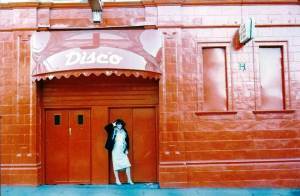 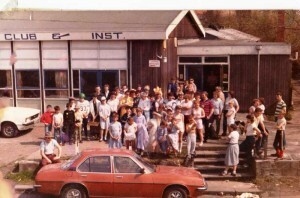 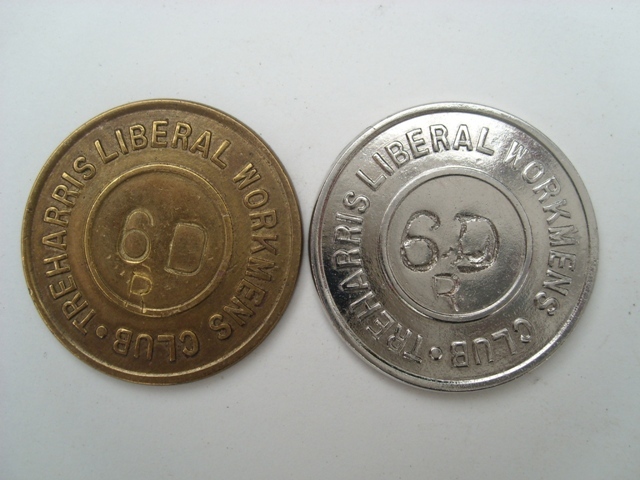 It was very popular in the 70’s and everyone from that period will remember going there. 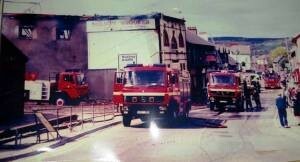 Here are some photos of the venue including the day it burned down. Staff at the club including Kerry Williams, Les Miles and Pauline Pope. 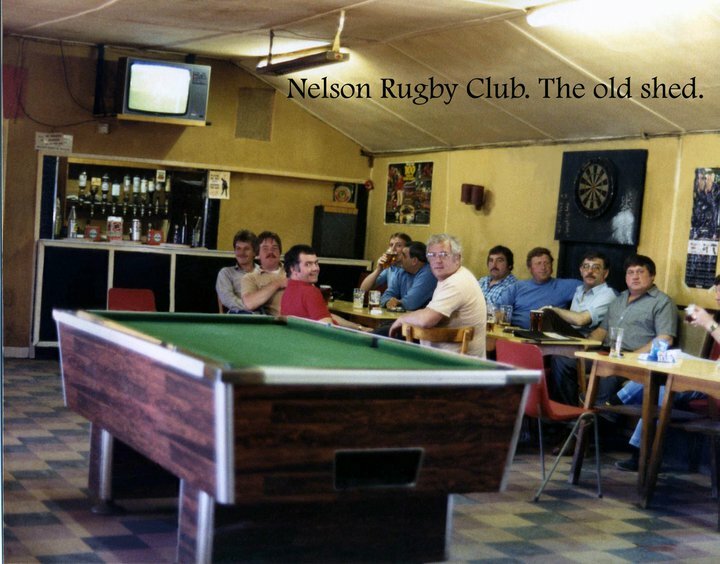 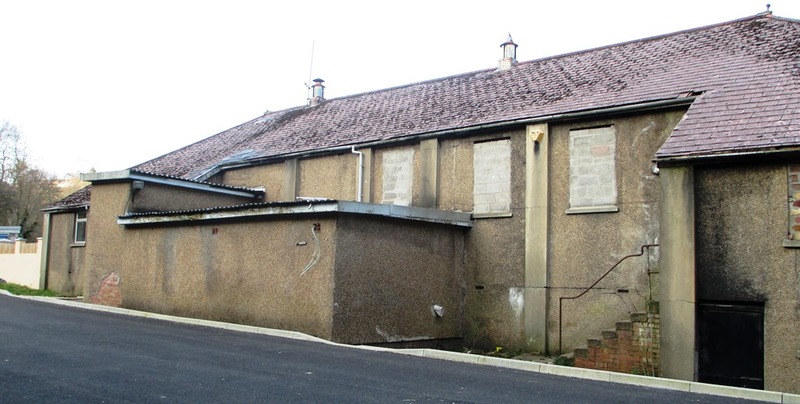 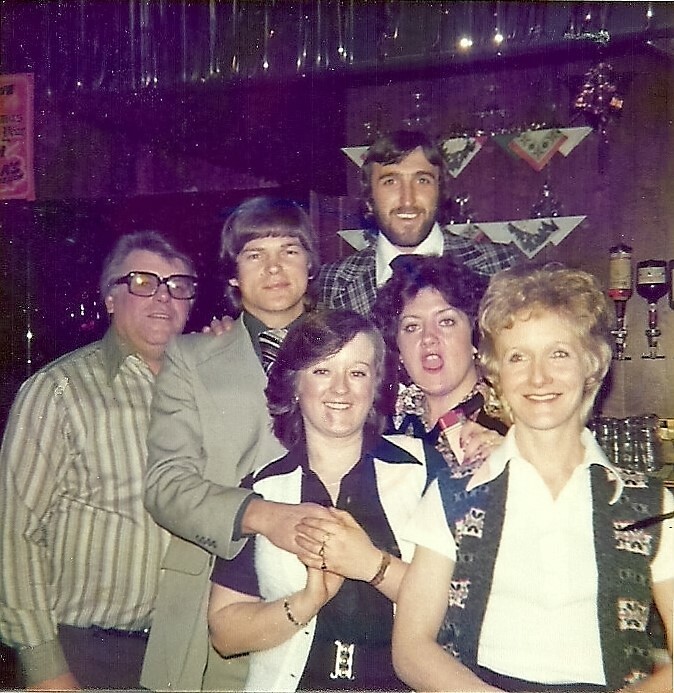 There used to be a thriving Ex Servicemen’s social club in the village. 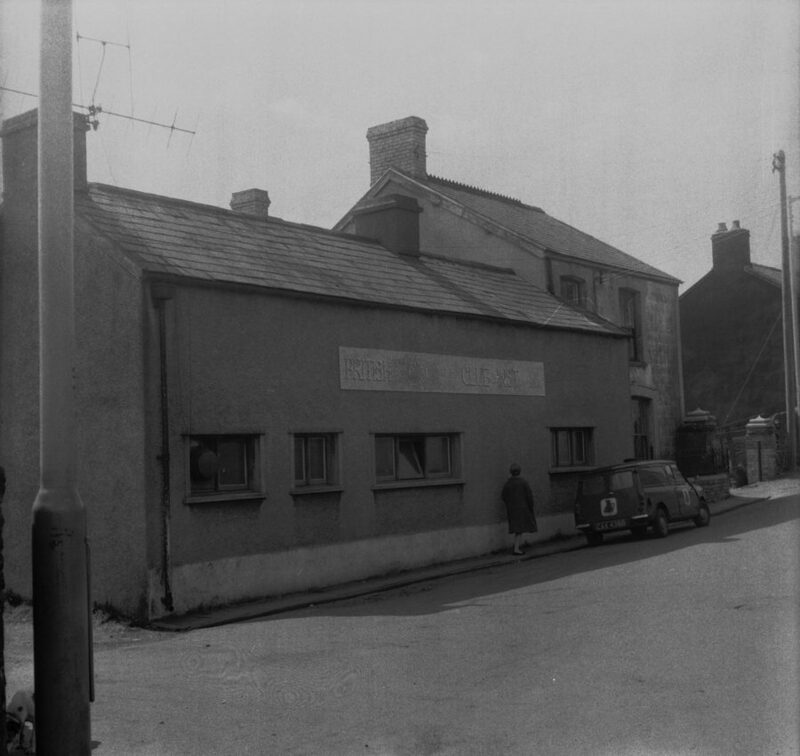 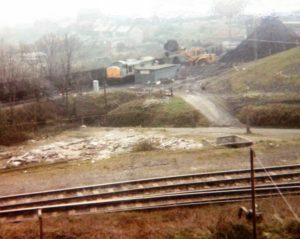 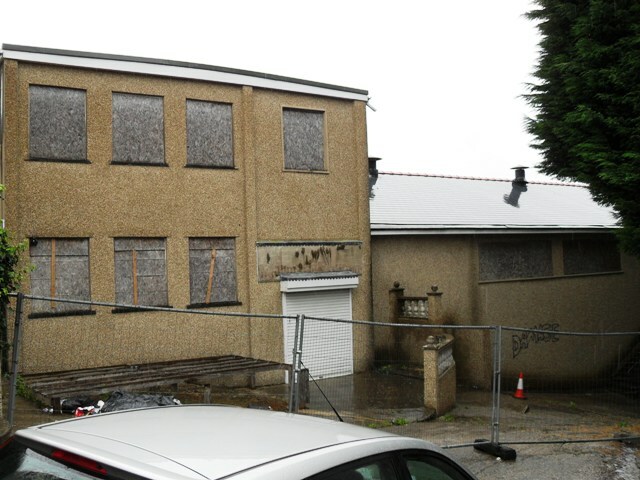 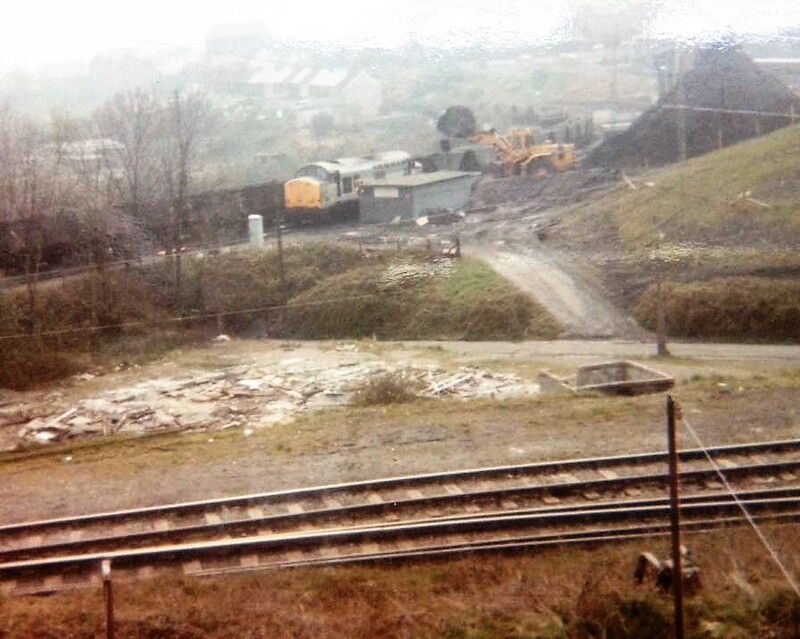 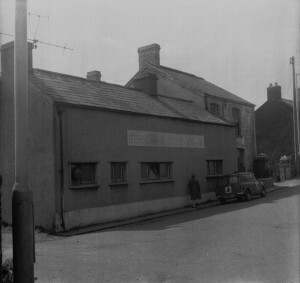 It was situated on a road from General and Commercial garage that went up past the War memorial on Captains hill under two railway tunnels and out into Bontnewydd Terrace passing the club which was nestled into the cuttings. 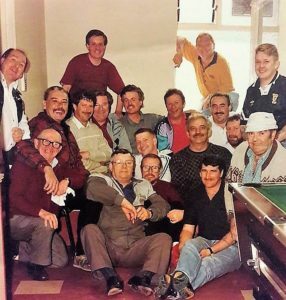 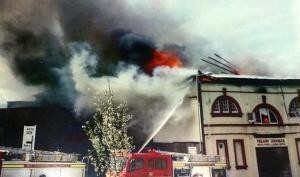 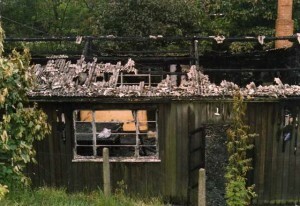 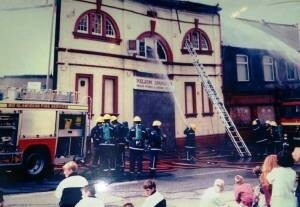 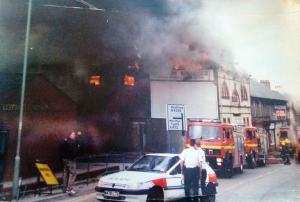 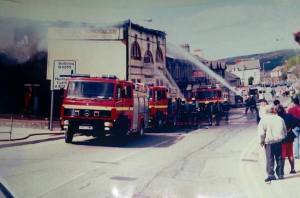 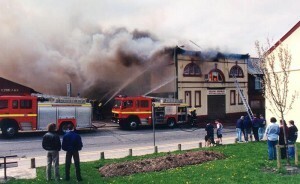 The club suffered through a drop in members and needed a lot of repairs in the early 1980’s, however the final blow came when the club burned down later that decade and was never replaced after a problem with insurance monies. The officers and volunteers of the British legion in the village used to organise the armistice day march to the memorial statue, close by on Captains hill. 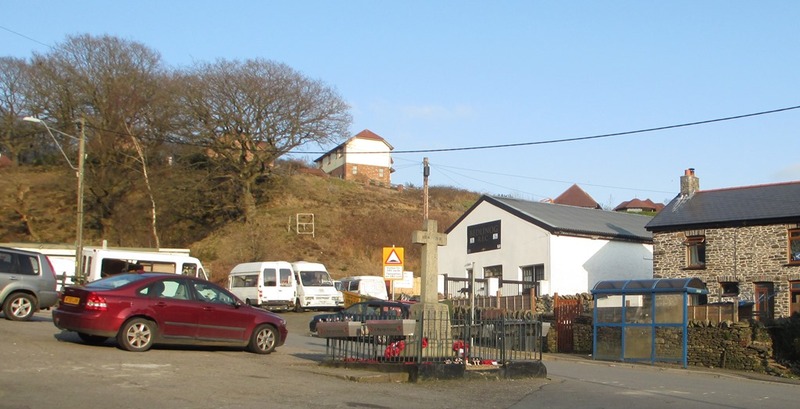 These same members were instrumental in raising funds and arranging for the Memorial statue to be moved to a new site in the village, near the Ffaldcaich Inn, in February 2002. 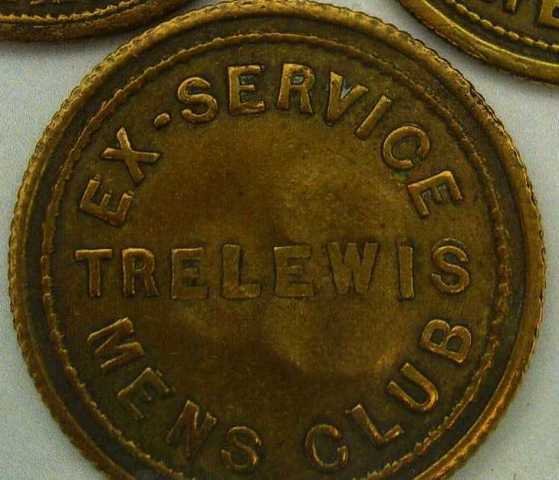 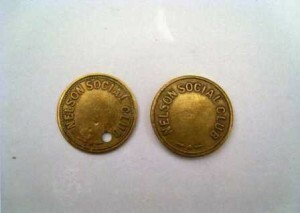 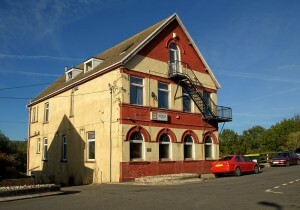 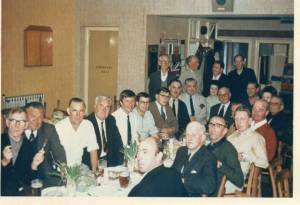 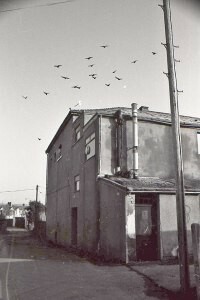 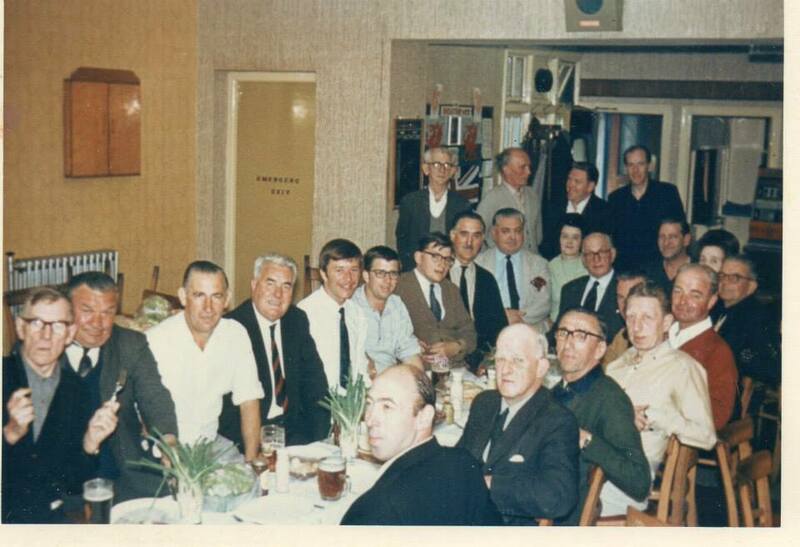 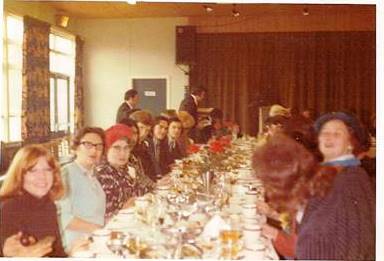 There is a dedicated page about the Ex Servicemen’s club at the top of the website, written by Brian Jones.